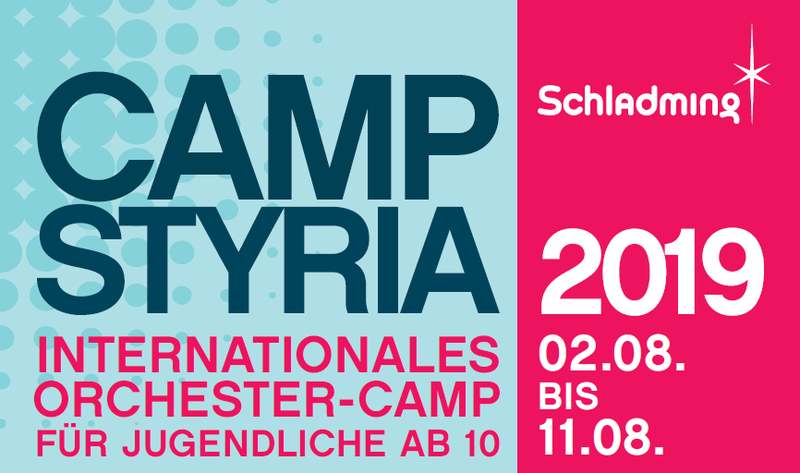 Our music camp ranks among the largest and best-known Summer camps of this kind in Austria and has a lot to offer. Young music enthusiasts from all over the world come together rehearsing works of original orchestral literature for 10 days, to be performed at the final grand matinée on 11 August 2019. An experienced team of professional musicians from Austrian and international orchestras, music universities and music schools support and accompany everyone through the rehearsals and perform together with all participants at the final concert – a very special experience! All that is taking place in one of the most beautiful regions in Austria – in Schladming/Styria – a good reason to spend time for leisure besides intensive musical practice. A team responsible for all activities apart from music takes care of a creative and fun programme. YOU master your instrument already at a level that allows you to play together with others? 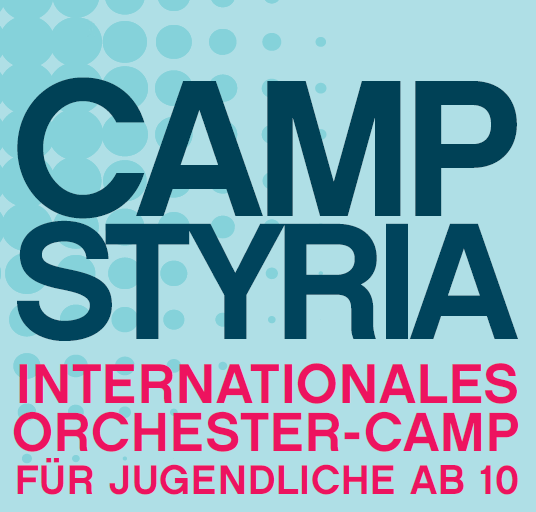 Great, then join us at CAMP STYRIA 2019 – International Orchestra Camp for Young People! Here, YOU'll make music in a large orchestra together with young people from many different countries and with professional musicians – a special opportunity!